In 2015, Hivos and several international civil society organisations partnering with the Dutch government launched a five-year lobby and advocacy programme to support the transition towards 100% green and inclusive energy systems. The programme links and influences energy policies at international, regional and national levels. Indonesia was chosen to be one of the focus countries where the programme will be implemented, among other countries such as Nepal, Kenya, Tanzania, Zimbabwe, Malawi, Nicaragua and Guatemala. Green and inclusive energy systems are designed, implemented and operated using transparent and participatory processes that include women and men, CSOs and meet people’s energy needs for their daily activities, livelihoods, education and health, while reducing climate change. In implementing the programme, Hivos recognises the important role of media in promoting and influencing policies on renewable energy. This is why working with media becomes an important element of the programme’s strategic design. Hivos aims to influence the current language on energy related issues, increase the reporting about these issues and – to a lesser extent - increase Hivos’ visibility on the energy theme. In order to do so, Hivos needs to deepen its understanding about the media landscape and current narrative in reporting. The vacancy calls for consultancy work proposal to carry out the media mapping enquiry. This ToR provides guidelines to the activity in order to achieve the targeted objectives. 3. To acquire baseline information on current reporting on renewable energy. 1. What media outlets and individual journalists currently report on green energy issues? a. Are they print media, television, radio or social media outlets? b. Who owns the media? Is it public, private, state owned, community? c. What role do they play in society? Watchdog, campaign platform, open forum for debate, educator? d. What is their current language/narrative about green energy? e. What is their outreach in terms of target audience and circulation? f. What is their reputation? Are they considered as trustworthy or tabloid? g. In terms of cooperation, is it mostly paid advertising or earned articles? 2. What is the current narrative/dominant language used in reporting on green energy issues? a. What format are mostly used? E.g. news report, feature article, op-ed. b. What are their level of understanding on green energy? c. What areas/topics on green energy (e.g. electricity from renewable energy, on-grid/off-grid electricity, energy financing; non-electricity energy such as clean cook stove, biogas, biofuel) have been covered, by which media and how often? d. Who are the journalists reporting about the green energy issues and from which media? e. If applicable, what is the public response to the current media reporting on green energy issues? Do the reports spark any debate? 3. Which stakeholders/organisations/companies dominate the debate in the media (including social media) on green energy issues? a. Who are the key talking heads (government, private sector, civil society, individuals)? What issues they usually cover? In which media? b. Who are the popular resource persons on green energy issues? What is their (issue) expertise? Which actors and what organizations are in their network? c. Describe the relationship between media and relevant government agencies (including individual policymakers/officials) in the green energy sector – e.g. which media enjoy good network with green-energy-related government agencies? Which green-energy-related government agencies are the most media savvy and/or have great relationship with the media? This mapping will be conducted by one consultant. He/she will make intensive use of the knowledge already existing in Hivos as well as experience of Hivos’ staff. More specifically, he/she will carry out a mapping exercise by conducting desk/field research. This includes internet searches, contact with media and (if necessary) consulting media experts. · The consultant will develop and submit a work plan to Hivos and discuss further methodology. · After the mapping, outcomes will be put in a media database and narrative texts. The consultant will discuss the findings with Hivos staff. 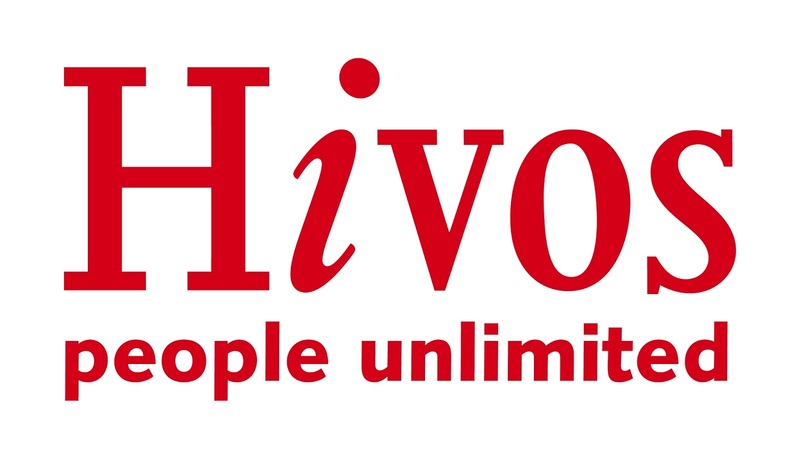 · The consultant will also advise Hivos in what media is most effective in terms of reaching the target group and in terms of pursuing collaboration. · Provides access to all existing and relevant documents on the green and inclusive energy programme. · Recommendations on potential talking heads/resource persons to be approached by Hivos (with contact details). The mapping exercise will take place in March -April and will be finalized by the end of April 2017. Expression of Interest - EOI (cover letter stating the consultant’s capacities, CV, proposed work plan) to be submitted to amantono@hivos.org and dayu@hivos.org not later than 10 February 2017.